The original MASHIACH’S Name (YAHUSHUA) has been translated into various forms (for example, JESUS, YESHUA, YESU, YETHU, JESU, etc) for various reasons however the original Name will always remain the original Name as it was never meant to be translated or transiliterated! 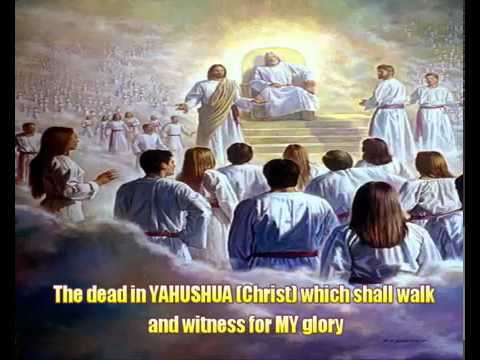 Some people who lived on the earth in the past before The First Coming of The MASHIACH were named “Yahushua.” It was pre-ordained in the Shammayim for YAH’S purposes! Since YAHUSHUA’S First Coming to earth in human form, the name, “Yahushua” is no longer given to children. This is to stop any form of confusion. It is wrong of parents to do that in this day and age. “Chuy” is a nickname for JESUS. referring to the Hebrew GOD. Isaiah is one of the four major prophets of the Old Covenant/Testament, supposedly the author of the Book of Isaiah/Ha Sefer Yesha’YAHU. “My GOD (ELOHIM) is Salvation”. 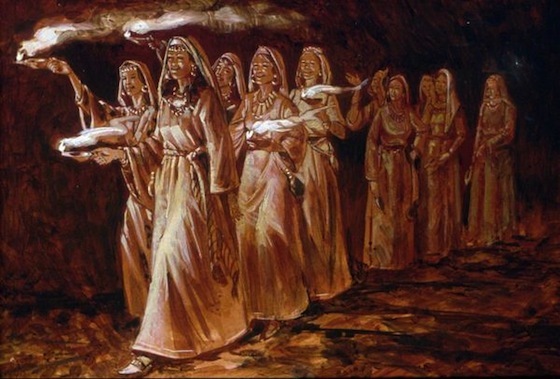 According to the Old Testament, Elisha was one of YAH Almighty’S Holy Prophet and Miracle Worker. He was the attendant of ELijah/ELiYAHU (a.k.a ELiYAH) and succeeded him after his ascension to the Shammayim/Heavens. He was Moshe’s/Moses’ successor as Leader/President of Israel. A book in the Holy Biblical Scriptures is named after him. His name was originally Hoshea (a.k.a Hoshe’YAH)/Hosea son of Nun. His name was Hoshea (הוֹשֵׁעַ‬) the son of Nun, of the tribe of Ephraim, but Moses called him Joshua (Numbers 13:16), the name by which he is commonly known. The name is shortened to Yeshua in Nehemiah (Nehemiah 8:17). According to the Bible he was born in Egypt prior to the Exodus. It is evident that the original translators of the Holy Biblical Scriptures really struggled with the idea of Moshe’s/Moses’ successor bearing the same name as that of The MASHIACH/MESSIAH! So they changed it to suit themselves and their understanding. This was very wrong in the sight of YAH Almighty as the direct link YAH wanted to be created between Moshe’s successor and The MASHIACH was totally lost, unfortunately! It is also difficult to see the link between the name, “Joshua” and “Jeshua/Jeshuah). He is written about in the Book of Zachariah. Both this High Priest and Moshe’s successor were named prophetically. Their accounts spoke and still speak of the Coming MASHIACH, YAHUSHUA! 3 And when the seventh month had come, and the children of Israel were in the cities, the people gathered together as one man to Jerusalem. 2 Then [a]Jeshua the son of Jozadak[b] and his brethren the priests, and Zerubbabel the son of Shealtiel and his brethren, arose and built the altar of the God of Israel, to offer burnt offerings on it, as it is written in the Law of Moses the man of God. 3 Though fear had come upon them because of the people of those countries, they set the altar on its [c]bases; and they offered burnt offerings on it to the Lord, both the morning and evening burnt offerings. 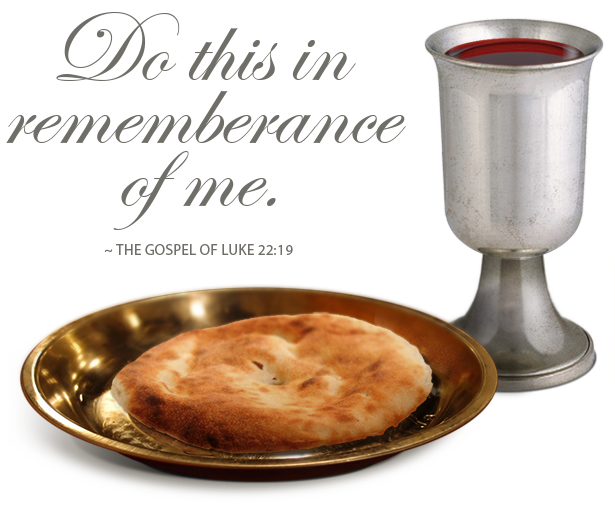 4 They also kept the Feast of Tabernacles, as it is written, and offered the daily burnt offerings in the number required by ordinance for each day. 3 When the seventh month arrived, after the people of Isra’el had resettled in the towns, the people gathered with one accord in Yerushalayim. 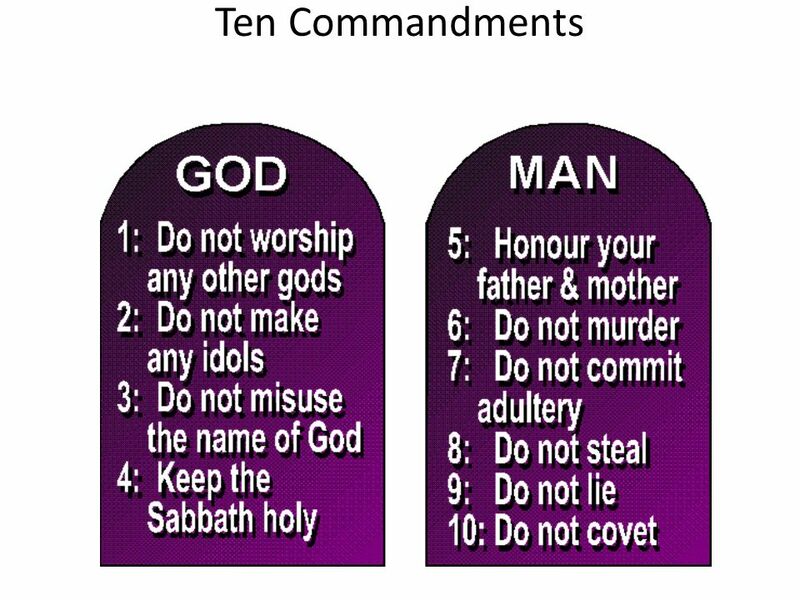 2 Then Yeshua the son of Yotzadak with his fellow cohanim, and Z’rubavel the son of Sh’alti’el with his kinsmen, organized rebuilding the altar of the God of Isra’el; so that they could offer burnt offerings on it, as is written in the Torah of Moshe the man of God. 3 They set up the altar on its former bases. Despite feeling threatened by the peoples of the [surrounding] countries; they offered on it burnt offerings to Adonai, the morning and evening burnt offerings. The original translators further created even more confusion by naming the High Priest in the Book of Zachariah with a very similar name to the Greek-Latin version of The MASHIACH’S Name – JESUS. In the Hebrew Bibles, the name is now written as “Yehoshua” (sometimes written as “Y’hoshua”). Where in the Holy Biblical Scriptures is “Jeshua/Jeshuah/Joshua” the High Priest mentioned (in summary)? Jeshua, Jeshuah [Jĕsh’uă, Jĕsh’u ah]—jehovah is salvation or help. A descendant of Aaron and priest of the sanctuary (1 Chron. 24:11; Ezra 2:36; Neh. 7:39). A Levite in Hezekiah’s time who had to do with the receipt and distribution of Temple offerings (2 Chron. 31:15; Ezra 2:40; Neh. 7:43). A high priest who returned with Zerubbabel, and the son of Jozadak, who built an altar and is also called Joshua (Ezra 2:2; 3:2-9; 4:3; 5:2; 10:18; Neh. 7:7; Zech. 3; 6:11-13). The father of Jozabad, the Levite who was responsible for the sanctuary vessels (Ezra 8:33). A son of Pahath-moab, whose descendants returned from exile with Zerubbabel (Ezra 2:6; Neh. 7:11). The father of Ezer who helped to repair the wall (Neh. 3:19). A Levite who helped Ezra read and explain the Law to the people (Neh. 8:7; 9:4, 5; 12:8, 24). The name given to Joshua the son of Nun (Neh. 8:17). The son of Azariah, a Levite, who with the others sealed the covenant (Neh. 10:9). Also the name of a city of Benjamin (Neh. 11:26). One thing most Messianic Jews do not seem to understand is that The One and Only MASHIACH repeatedly said that HE came in HIS ABBA’S/AV’S Name! What does this mean? Well, it means that the name of HIS ABBA must appear somewhere within HIS Name and that name (surname/family name) is “YAH!” Every family on earth has a family name or surname. This concept came from the Shammayim/Heavens. Just as we bear our father’s surnames on earth, so does the MASHIACH! 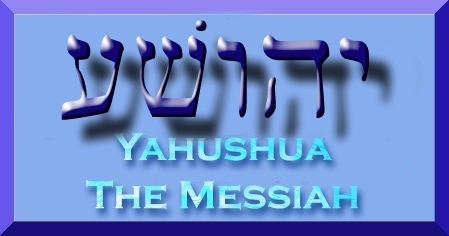 Therefore the MASHIACH’S Name surely can not be “YESHUA!! 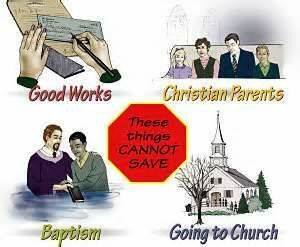 !” Rather, it’s YAHUSHUA! 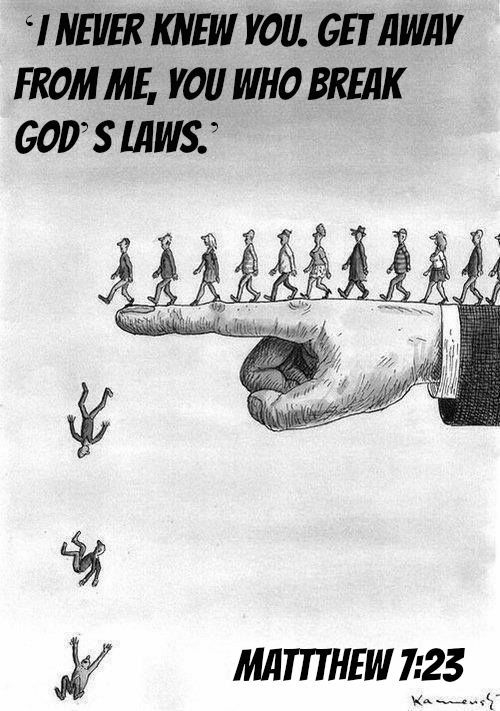 41 “I don’t collect praise from men, 42 but I do know you people — I know that you have no love for God in you! 43 I have come in my Father’s name, and you don’t accept me; if someone else comes in his own name, him you will accept. 44 How can you trust? You’re busy collecting praise from each other, instead of seeking praise from God only. 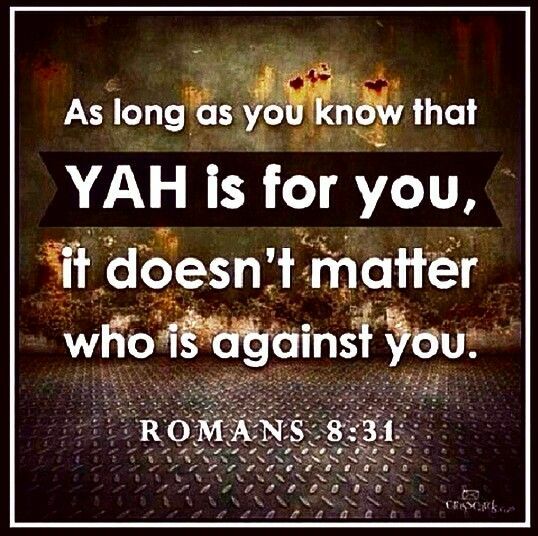 YAHUSHUA’S ABBA’S/AV’S original Name is “YAHUVEH”. This was translated by some translators as “YAHWEH.” Unfortunately, some others messed it up totally by translating The Name/Ha Shem to “YAHUAH/YAHUWAH,” etc. The Orthodox Jews changed the name YAHUSHUA to YESHUA and the Romans (Latin, Greek) translators changed the name, YAHUSHUA to JESUS but it does not necessarily mean that YESHUA is the correct name of the MASHIACH! 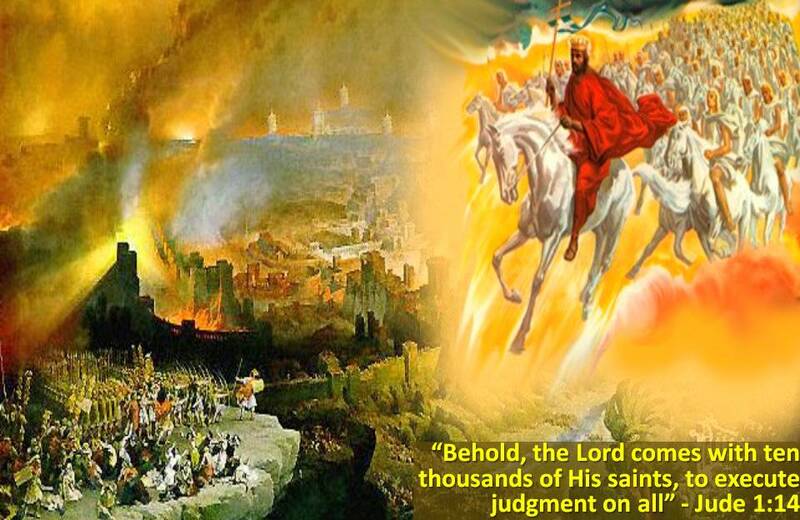 Those who will live through the Great Tribulation/Time of Jacob’s Trouble will live to see proof of these facts! The Name, “JESUS” and its various translations around the world has been anointed by YAH to work for us but only until the start of the Great Tribulation/Time of Jacob’s Trouble. After that, YAH’S SALVATION will only received and Prayers will only be answered when we call on The Name of “YAHUSHUA”! 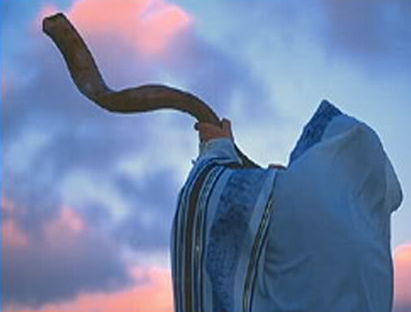 SHKINYINYAH GLORY (a.k.a RUACH HA KODESH and IMMAYAH)! The names are in the Hebrew language because that’s YAH’S preferred and favourite language. Additionally, Hebrew is the Language of Creation! It’s what Adam and Eve and those afer him spoke all the way up to the scattering of the Tower of Babel. The enemy (Satan the devil) dissolved the Hebre language. YAH restored it through Avraham/Abraham. It’s here to-date since then.